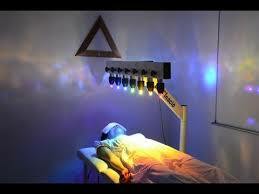 How Can a John of God Crystal Bed Healing Session Help You? . Activates third eye making it easier to get clear intuitive guidance (you may see visions)! Brings wholeness and restoration after a breakup, divorce or loss . for those who do not believe, no words are possible.” ~Dom Inacio de Loyola .